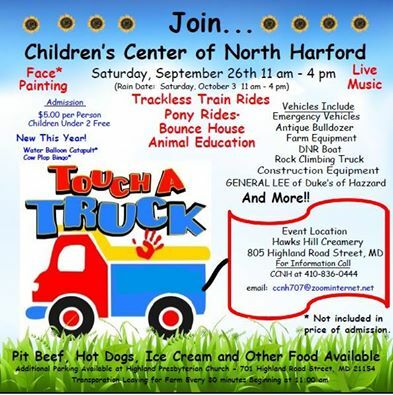 Join the Children’s Center of North Harford for their annual Touch A Truck event! This year the event will be held on Saturday September 26th, 2015 from 11am – 4pm at Hawks Hill Creamery. The event is $5.00 per person and children under 2 are FREE! 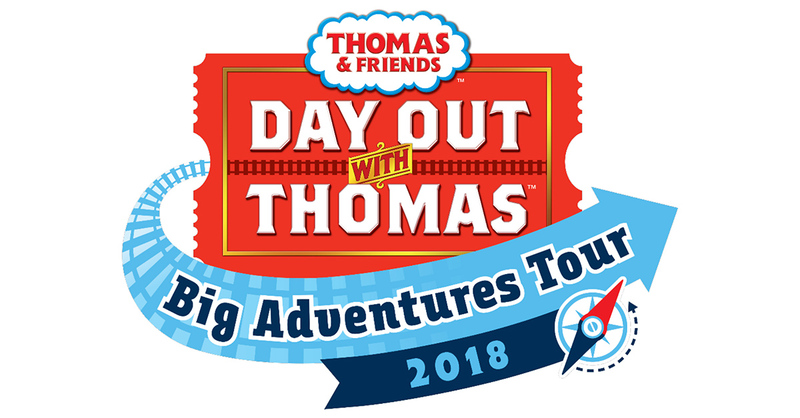 The event will feature trackless train rides, pony rides, bounce house, animal education and a TON of vehicles to explore including the GENERAL LEE! Food and live music as well. ← FREE 8×8 Hard Photo Book from Shutterfly!